I had the privilege to be awarded with the Zafirovski Executive Development Program scholarship and complete a three-week training at one of the top management schools in the world. 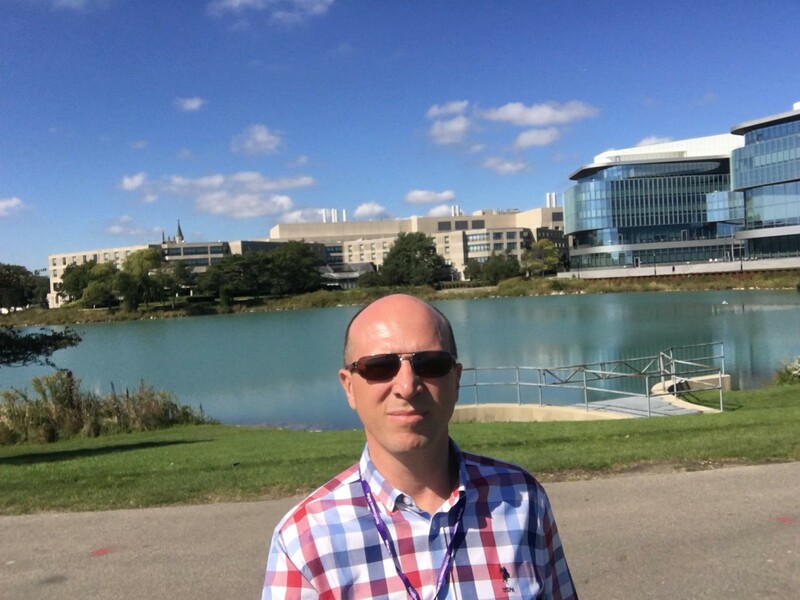 The Executive Development Program at Kellogg School of Management – Northwestern University has exceed my expectations in many ways. 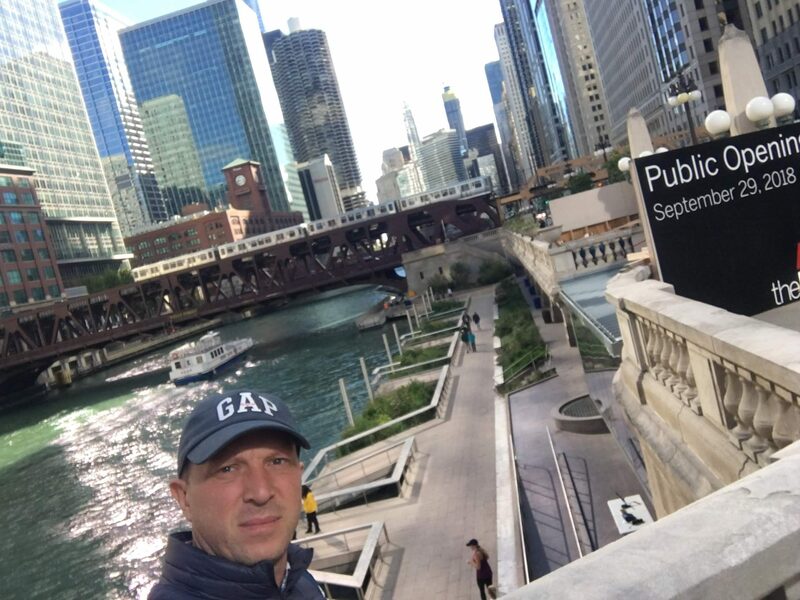 A perfectly balanced blend of topics for senior executives taught by top-class professors and experienced CEOs of successful companies, working in small groups on specific tasks, great reading materials… The lectures were not purely theoretic, but real-world cases. In the marketing simulation we saw the implications of a good decision in the wrong time, and how it can be turned into a success story. The Program Manager did a great job keeping the pace, reminding us on our homework and genuinely facilitating getting the maximum of the program. It was great networking with 24 professionals from all around the world (Brazil, Japan, Taiwan, Singapore, Panama, Macedonia, Canada and USA). We felt what cross-cultural collaboration really looks like. As the program progressed, we bonded together. We discussed real-life issues of real companies. It was amazing to be immersed in an environment of executives from different backgrounds, who are yet aligned with their interests and aspirations. 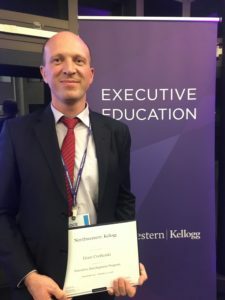 Having completed the Executive Development Program at Kellogg School of Management, I feel empowered for acquiring “special set of tools” that I can use to handle new challenges in my professional life. The lessons learned, the relationships built and the shared experiences will stay with me for a lifetime. Great thanks to Macedonia2025 and Titan Cement for making the Kellogg experience possible!